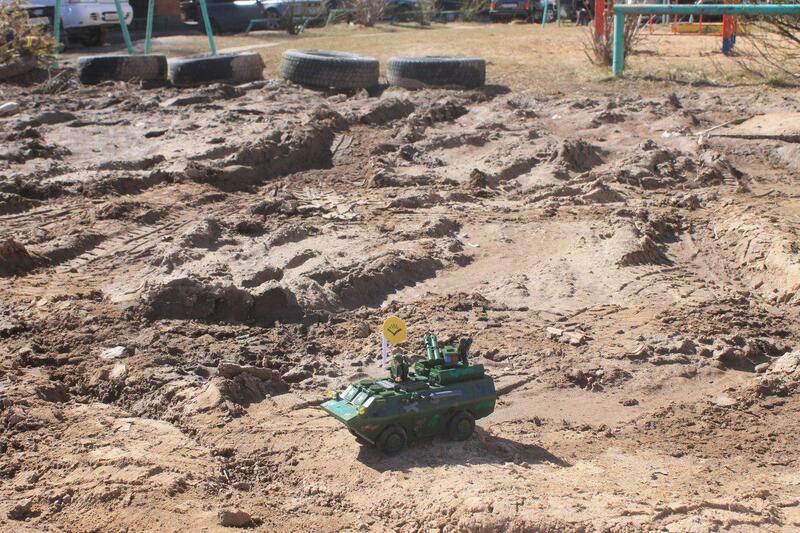 Open Russia’s human rights team is providing legal assistance to the initiative group “Let’s return asphalt to the city streets!” in Petrozavodsk. 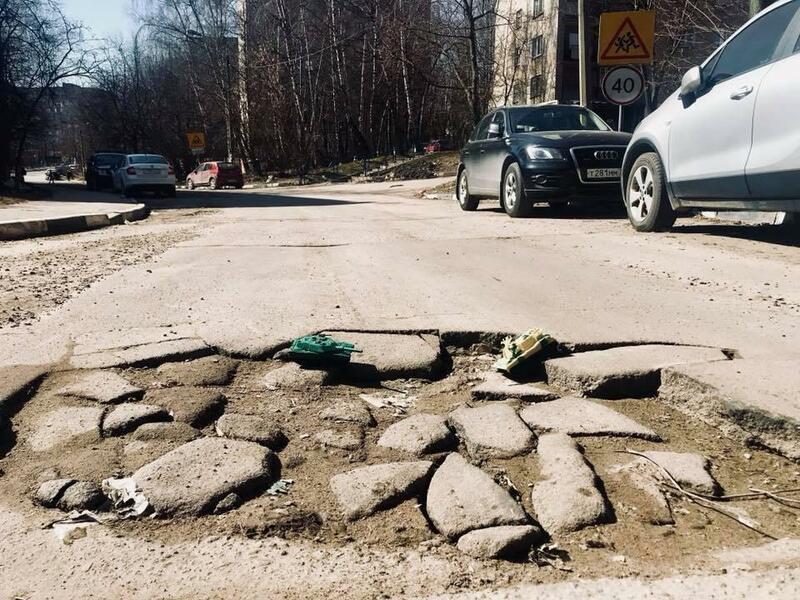 The group was set up by the Karelian photographer Ilya Galstang who plans to come to the mayor of Petrozavodsk on April 24 with a list of all major urban holes in the road. 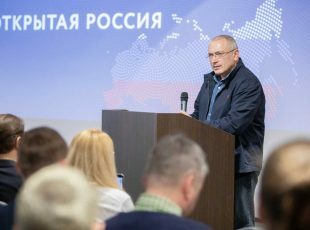 According to Galstang, with the onset of spring the quality of roads in Petrozavodsk has become catastrophic. Not only does it damage vehicles, but it is also a serious health risk. 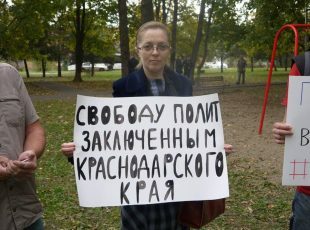 Not to mention the damage done to the image of the capital of Karelia. 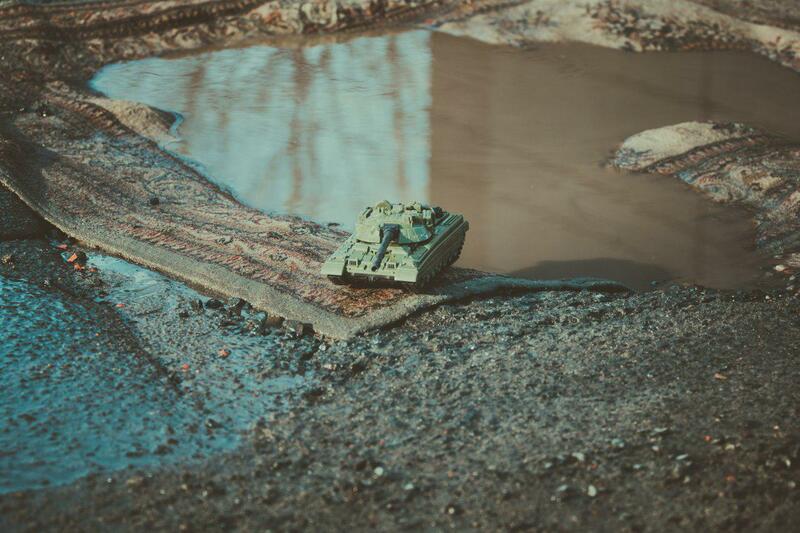 Open Russia, together with Ilya Galstang, has launched a campaign in which activists from different regions will photograph toy tanks posing next to pits in the road. 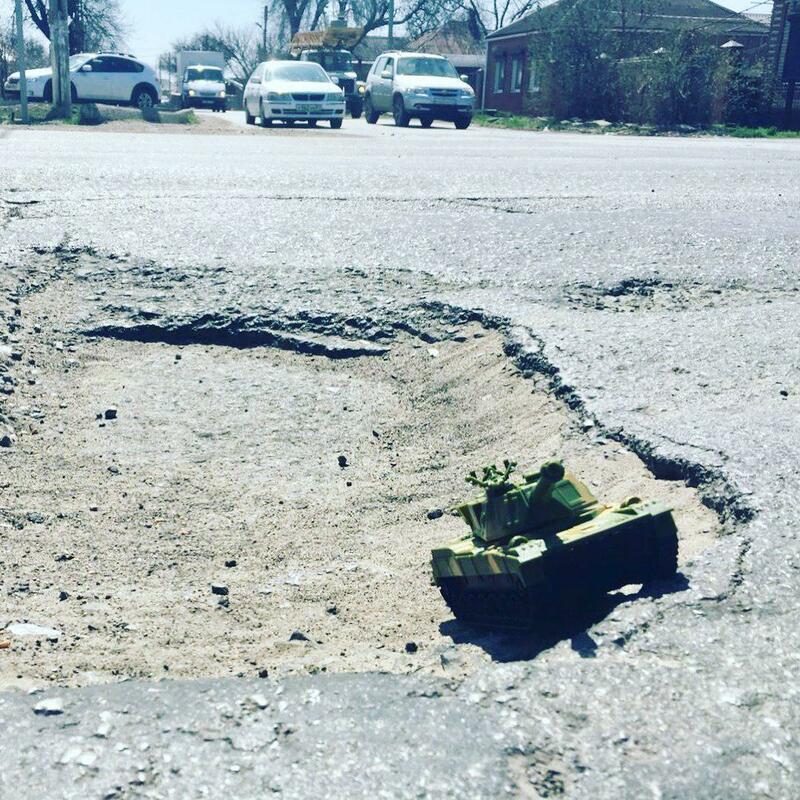 This is how activists want to emphasize that Russia, by spending so much of the federal budget on defence, has left the country’s roads in a state so terrible that you require military vehicles to navigate them safely. 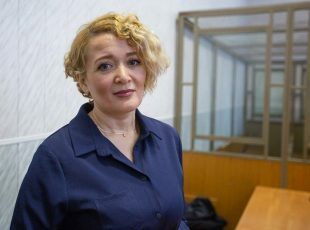 Open Russia lawyers are already making appeals to the Prosecutor’s Office regarding the already-identified instances of poor quality road surface and will prepare an official appeal to the head of Petrozavodsk, which Galstang will personally hand over on April 24. “The city streets look more like the aftermath of an air strike. But maybe they were just designed for vehicles that are used to driving in all conditions like tanks and armoured personnel carrier?